Edible flowers are a fabulous way to take your favourite cocktail to a new level. 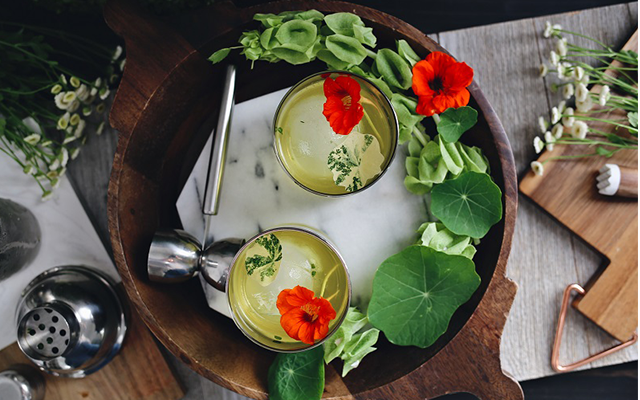 They’re not just decorative garnishes - as well as looking incredibly pretty, edible flowers will add new dimensions of flavour and texture to your tipple. But take note: not all flowers should be consumed and can even be dangerous to eat! 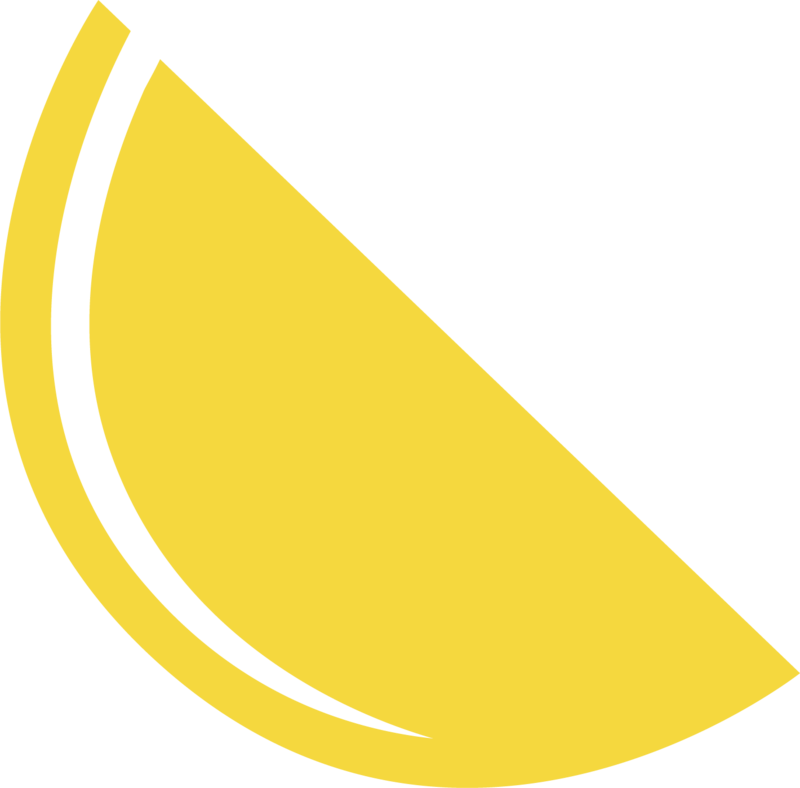 Even if a plant’s leaf, roots or fruits are edible, it doesn’t mean it’s safe to nibble on their flowers. With that in mind, here’s our guide to which flowers are safe to use as garnishes in your homemade cocktails, and some delicious floral cocktail recipe ideas to try this spring. Rose petals will add a heady perfume, a bit like Turkish Delight, as well as a touch of delicate colour to your cocktails. Some can have quite a strong flavour, so start with just a few and taste until you get your desired flavour balance. Cocktail recipe suggestion: The Heart of Two Rivers cocktail uses dried rose petals, but fresh ones would work just as well. Alternatively, we like this rose water gin cocktail from SugarandCharm.com. Don’t be scared by thoughts of grandma’s soap - in moderation, lavender adds sweet and spicy notes to your cocktails (and it looks fabulous). Use the full stalks if you just want a decorative garnish, or you can use a tea strainer to infuse the cocktail with flavour before removing the bits. Cocktail recipe suggestion: The Bumblebee is super-easy yet tastes and looks beautiful. An ideal summer drink. Brightly coloured nasturtium blooms will add a gorgeous burst of colour to your glass. Both the leaves and the flowers are edible; they have quite a strong, peppery finish that works well with gin - in fact, they can also be used with black peppercorns to infuse your gin with spicy notes. Cocktail recipe suggestion: We like the look of this Nasturtium Negroni, courtesy of Kristin Guy on WorldMarket.com. Nothing adds a dramatic flourish to your cocktail quite like the scarlet spikes of an unfurling hibiscus flower! However, these crimson blooms are more than mere decoration - they will add floral, slightly spicy, citrus overtones to your gin cocktail - as such, they pair well with lemon-based tipples. Cocktail recipe suggestion: We really like the look of the Hibiscus Lemon Gin brunch cocktail that appears on TheWorktop.com, but our favourite recipe has to be the Gin Jam we created for use with our February ‘19 Gin of the Month, La Republica Amazonica. Sour Roses, created by Lauren Mote of Bittered Sling. Photo: Issha Marie Photography. These perfect little splashes of purple and yellow will definitely have your friends ooh-ing and aah-ing over your cocktails. Violas also have a light floral, sweet flavour - but you may find them too pretty to munch! 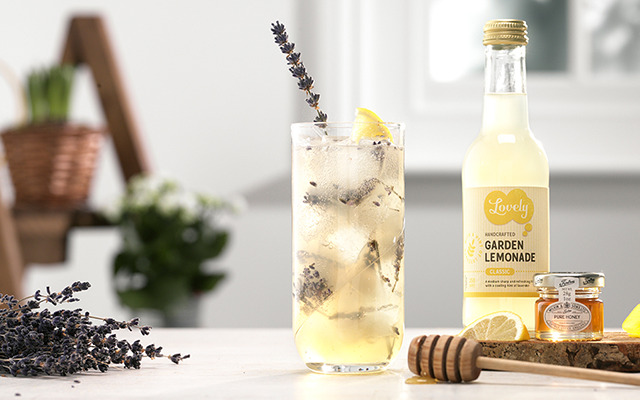 Cocktail recipe suggestion: Try a Fleur Collins for a floral twist on the classic Tom Collins. Other edible flowers that are safe to use as cocktail garnishes? Try blue borage or forget-me-nots, Bachelors’ Buttons (cornflowers), pretty pansies, or elderflower, fennel and strawberry flowers. Avoid the flowers on tomato and potato plants - they are not edible! Try not to use florist- or supermarket-bought flowers in your food or drinks if possible - they’ve probably been heavily sprayed with pesticides. Straight from your (or a friend’s) garden or windowbox, picked from a wildflower field (away from farmland) or from an organic farm shop is best. 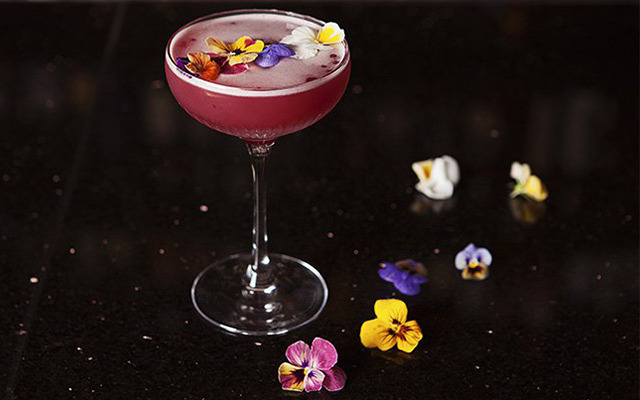 Want more inspiration for gin cocktails using edible flowers? Try these six fabulous floral cocktail recipe suggestions.